You don’t have to wait until Black Friday for our deals. 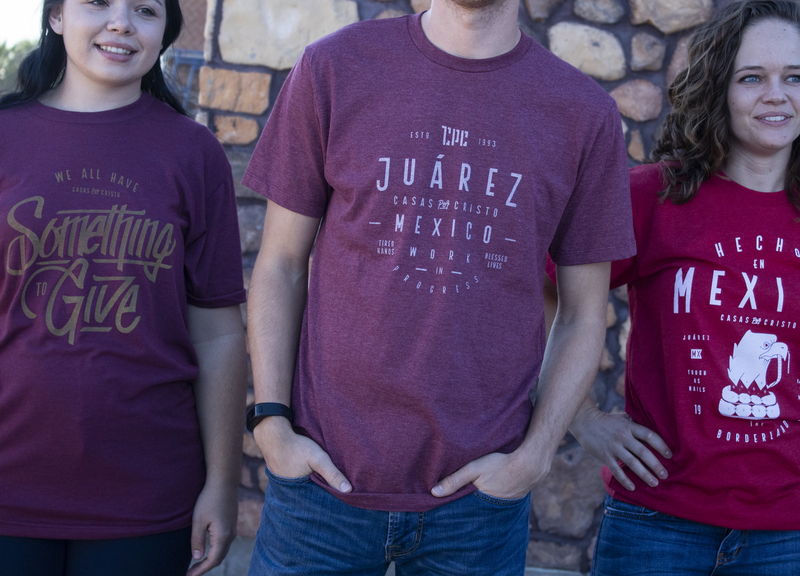 We’re selling these three tees for only $10 with free shipping ALL MONTH LONG. Get yours here before they’re gone!